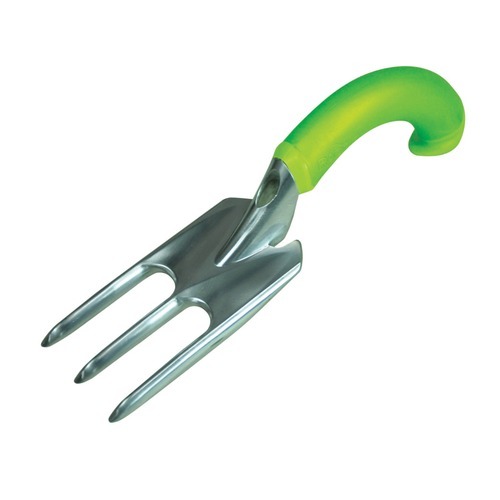 The Ergonomic Hand Fork features a patented ergonomic grip. 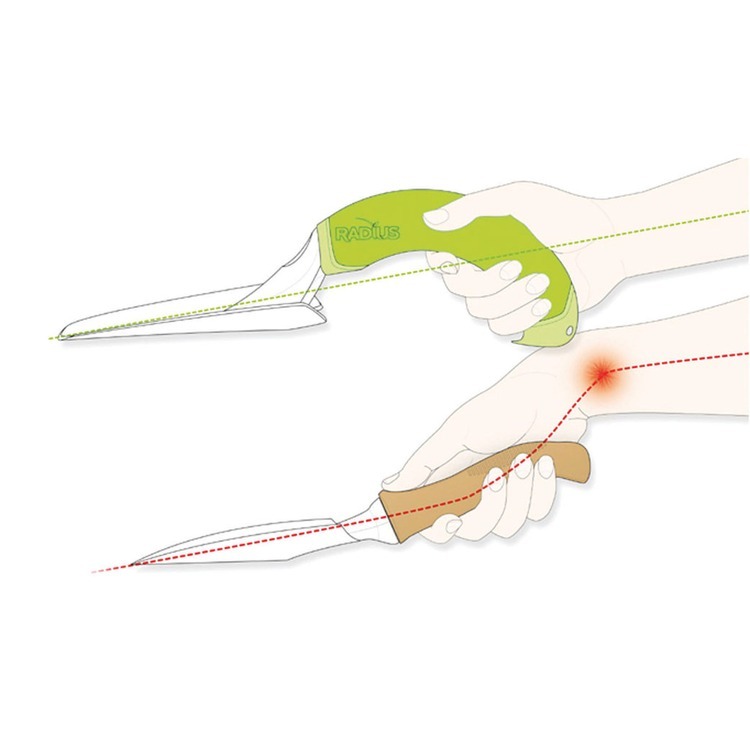 The comfortable curve provides more leverage with less wrist stress. 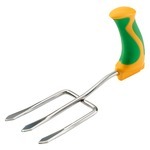 The aluminium fork is surprisingly light yet remarkably strong! 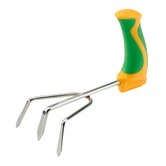 This hand digging fork takes full advantage of the ergonomic grip enabling the gardening to push or punch the tines straight into the ground with no wrist stress. 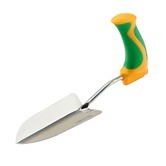 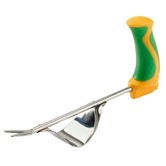 Ideal for thinning perennials and vegetables and gently digging out root vegetables.